The Paris metro has nearly 303 metro stations and attracts nearly 1.5 billion passengers by year. Like the city of Paris, it has an history of which a man is originally “Fulgence Bienvenue”. 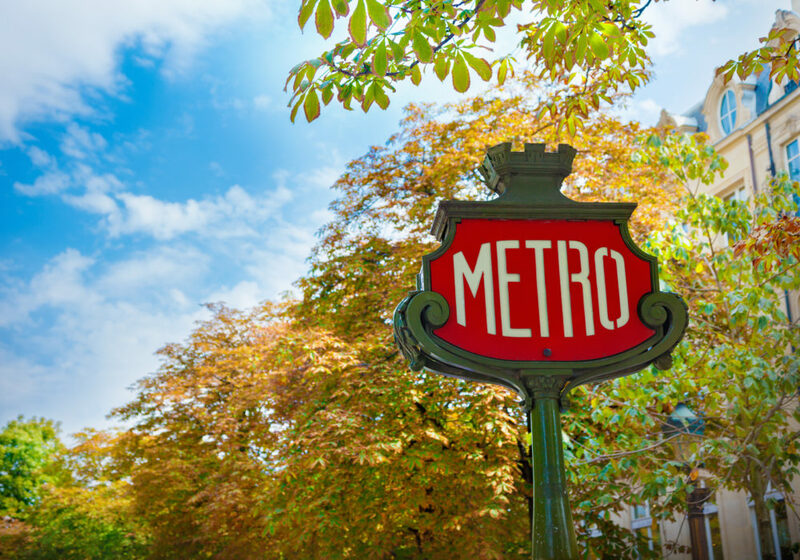 Discover the history of the Paris metro from the 19th century to nowadays. In 1895, it was decided to build an urban network to connect the capital and to modernize it. Then, The project was entrusted to a man « Fulgence Bienvenue who became the technical manager of the project in 1898. The aim was to build by 1911 six subway lines. The work caused a great upheaval for the Parisians who saw their city destructured by the latter. It was in July 1900 that the first line of the Paris metro was opened, connecting Porte Maillot to Porte de Vincennes. It had then three months late but attracted from the start around 4 million people. Fulgace Bienvenue will direct the creation of new subway lines until 1932 (he is at that time 80 years old!) And died in 1936. The metro line Montparnasse Bienvenue then takes its name in memory. During the occupation some subway lines are reduced and some are completely stopped. This is the case for lines 6, 11, 14 and 2, while others such as 13 and 4, for example, operate entirely. At that time, there were 85 open stations on 332. At the end of the Occupation, the Parisian subway was bombed. During the year 1946 the traffic reached 1 billion 500 million travelers! The existing lines are gradually extended from 1970 to nowadays. This is the case of line 3 which extends from Gambetta to Gallieni or for the line 4 which extends from Porte de Vanves to Montrouge.